Pegasus, named after the winged horse of Greek mythology, was built in Maine in 1972 to an Alden design. 51 feet long overall, built of Philippine mahogany and displacing about 23 tons, Pegasus is a classic heavy displacement, full keel sailing vessel. In her first decade, Pegasus sailed from the East Coast to the Caribbean each year and conducted marine research. 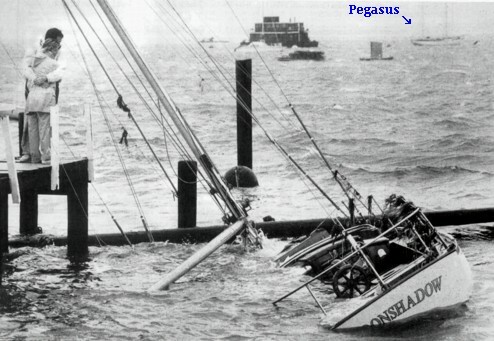 Pegasus survived Hurricane Bob in Woods Hole in 1989, being hit by a tornado in Florida, and was trucked to California in 1994 to become the flagship of the Pegasus Project. 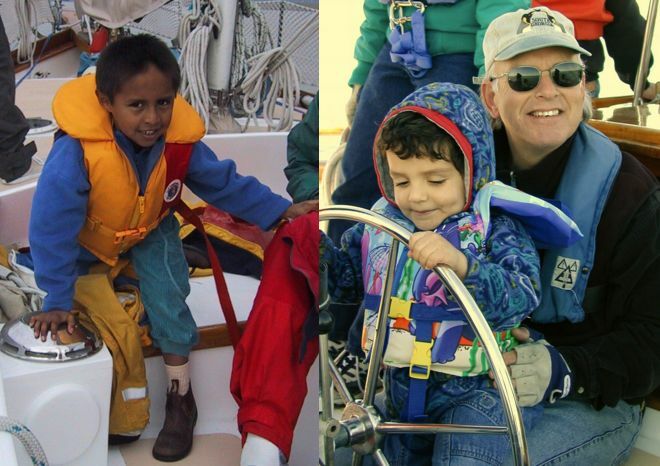 Since 1994, Pegasus has sailed with a volunteer crew taking thousands of kids on the Bay as the Pegasus Project. 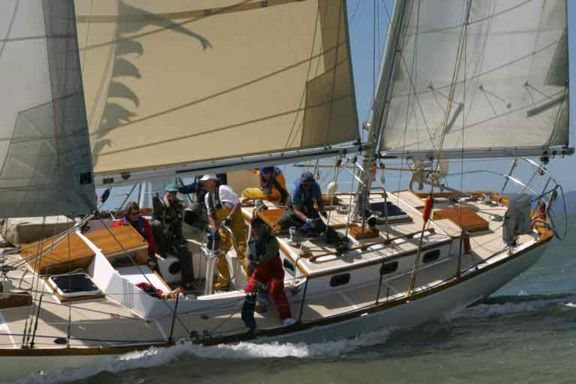 Pegasus also sails each year in the annual Master Mariners' Regatta at the end of May and has won her division twice. Pegasus is a center-cockpit ketch with a main and mizzen mast. There is a huge cockpit, the stern deck, the cabintop, and the foredeck with an anchor well at the bow. You can join the sailing or sit in a group or by yourself to absorb the beauty of the Bay and enjoy the kindly motion of the Pegasus. 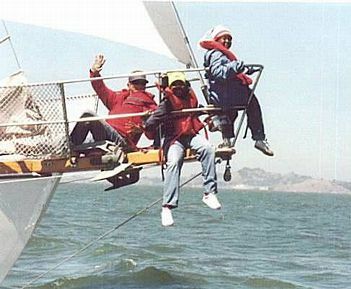 The bowsprit seat is most people's favorite spot, where you can be the figurehead flying over the water. 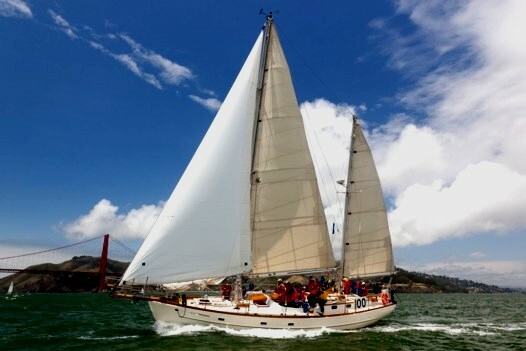 Since arriving in California, Pegasus has had many upgrades including new wiring, a new engine, a new mainsail, new electronics, new winches, and new safety systems, while maintaining her classic and traditional pedigree. 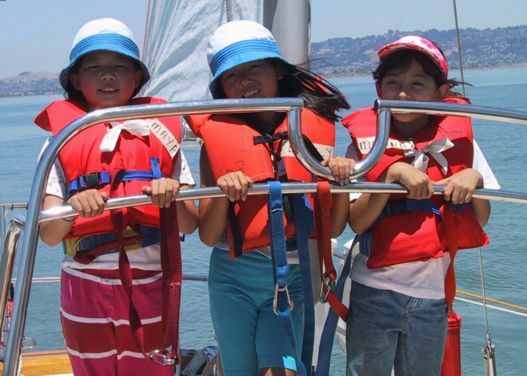 Pegasus' safety systems and procedures ensure that everyone — even adults and kids new to the ocean, and those who can't swim — feels safe while moving around the vessel. Seasoned sailors love sailing Pegasus, as she offers the handling characteristics of a traditional vessel combined with modern deck equipment. New sailors love sailing on Pegasus because the vessel moves easily through the water with a kind motion and gives everyone a comfortable ride. The grace and beauty of sailing Pegasus speaks to everyone, old and young alike. You will never forget sailing across San Francisco Bay on Pegasus.